Thursday August 30th, 6 p.m . to 8 p.m. This event is free and open to the public. Donations are requested for beverages. Guests are encouraged to wear their favorite yachting attire. Guests may enter through the Cordova or Granada Street entrance by the Café Alcazar. Entrance will be clearly marked. Join the Lightner Museum on Thursday August 30, 2018 from 6 p.m. to 8 p.m. for an evening of enlightening conversation, exceptional music by Jacksonville’s Blue Muse, and a special exhibition opening! 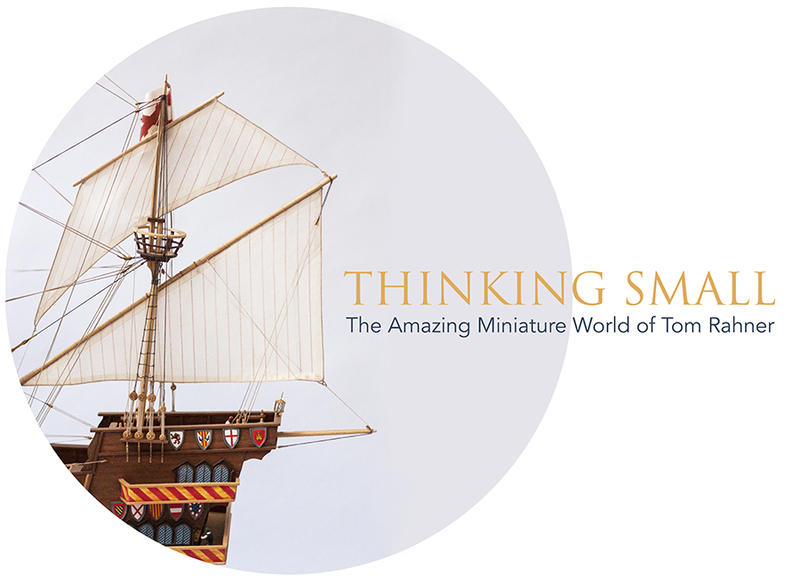 Thinking Small: The Amazing Miniature World of Thomas Rahner is a private collection of miniature hand carved sailboats. 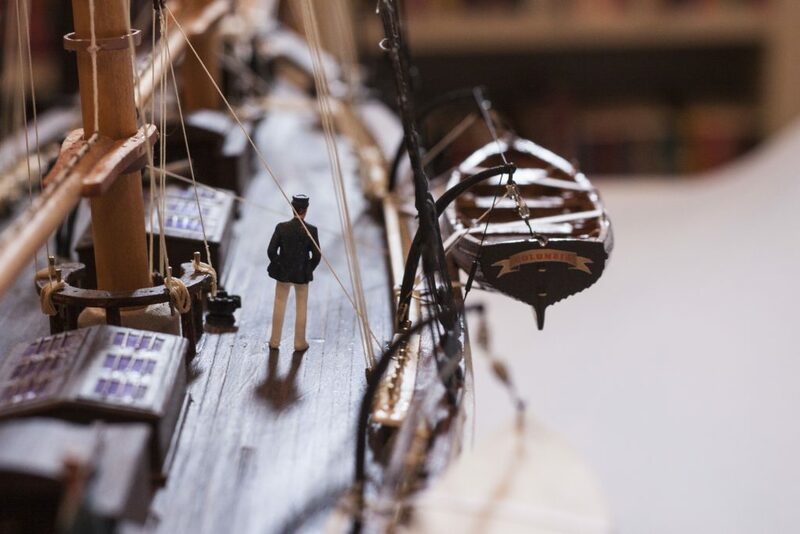 The exhibit will be on display in the Lightner Museum East Room, located on the Mezzanine level. Thomas Rahner, a native of St. Augustine, is a Professor Emeritus of Flagler College with 35 years of teaching experience. Rahner, a U.S. Army veteran, was the founder of the Theater Department at Flagler College, where he also served as a chairman for 31 years. Lightner Museum board member and mayor of the City of St. Augustine, Nancy Shaver will be guest bartending. Guests are encouraged to wear their favorite yachting attire! After “Lightner After Hours”, the exhibition will be on view during fall 2018 and is free to the public from 11 a.m. to 4 p.m. by entering the Café Alcazar doors on either Cordova or Granada Streets. For more information, visit LightnerMuseum.org/events and tag us on your favorite social media sites, #lightnermuseum, #cheerstolightner, #lightnerafterhours.